No Fit State Circus is in town! Described by The Times as: “A huge, restless party vibe” No Fit State Circus comes to the big top in the heart of Newcastle-under-Lyme. 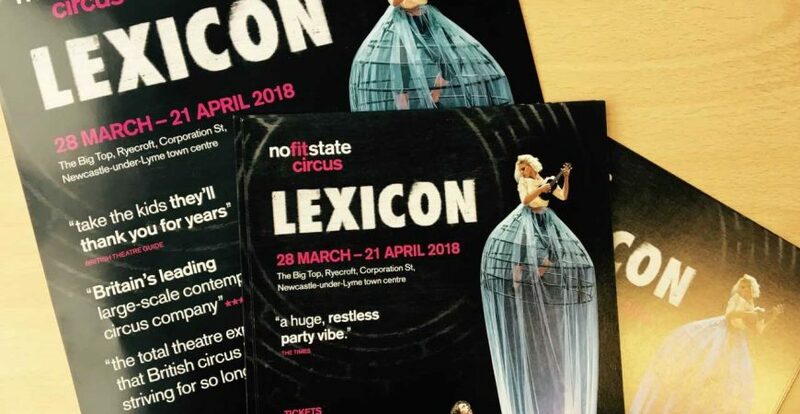 Presenting a 21- date circus extravaganza ‘LEXICON’ from 28th March- 21st April, No Fit State Circus from Cardiff, Wales will give audiences an experience like no other. 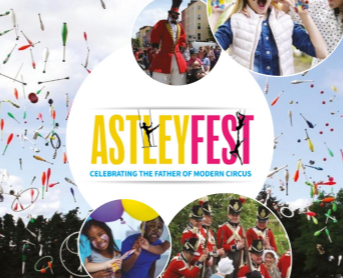 When the circus comes to town, it is important to think about the lasting legacy of Philip Astley, the father of modern circus. Philip Astley continued to bring together acrobats, clowns and trick riders in a 42-foot ring; for over 30 years. – The 42 foot ring diameter is still used today. Astley entertained both high society and the general public with a series of acts that combined risky and tense displays of skill with comic relief. Astley himself was at the heart of these performances, simultaneously riding up to three horses whilst performing ever more daring tricks. Like many performances today, daring acts continue to keep people on the edge of their seats. Take the kids, they’ll thank you for years! With Ampitheatres that captured the public’s imagination, Astley toured across Europe, having particular success in Paris, performing for Louis XV at Versailles. 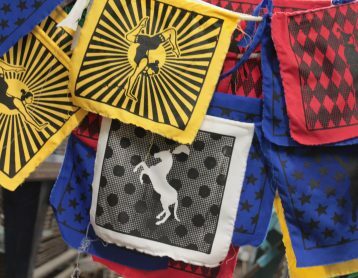 Astley’s fantastic equestrian skills, developed during his military career, were at the heart of his success and legacy as a showman and entrepreneur. 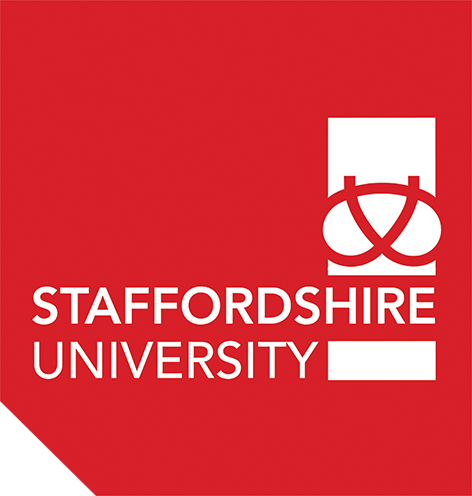 Although No Fit State circus are a more contemporary act, elements of Astley’s circus still remain, along with other circus displays prominent throughout the rest of the world. So Roll up.. Roll up! and cheer on No Fit State Circus as they bring the wonderful LEXICON to Philip Astley’s birthplace. 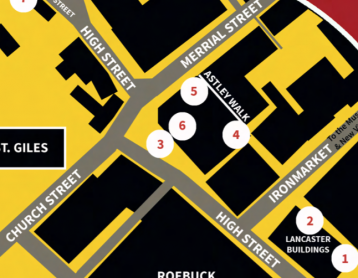 There are a number of events going on throughout Newcastle-under-Lyme to celebrate the 250th anniversary of the circus, in association with Circus250. 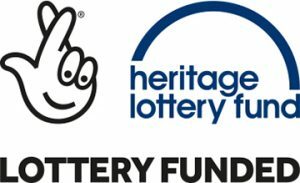 Visit the Philip Astley Project Event page and No Fit State website for more information. Visit the No Fit State Circus website for more information and tickets.